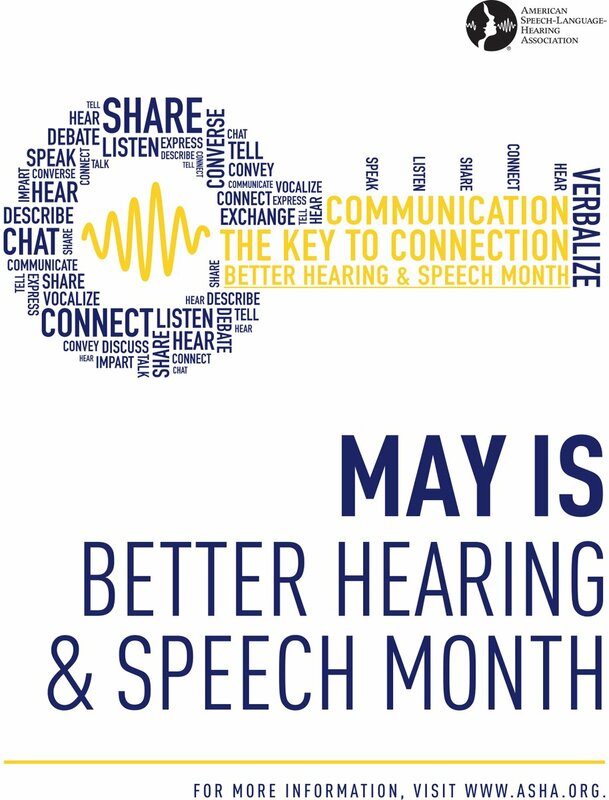 Better Hearing & Speech Month! Welcome to the Tandem Speech Therapy blog. I am so happy to be launching my blog and practice in May–Better Hearing & Speech Month! My goal is provide you with tips and tricks in addition to education on the world of pediatric speech and language development. I have been a speech-language pathologist (SLP) for 9 years. 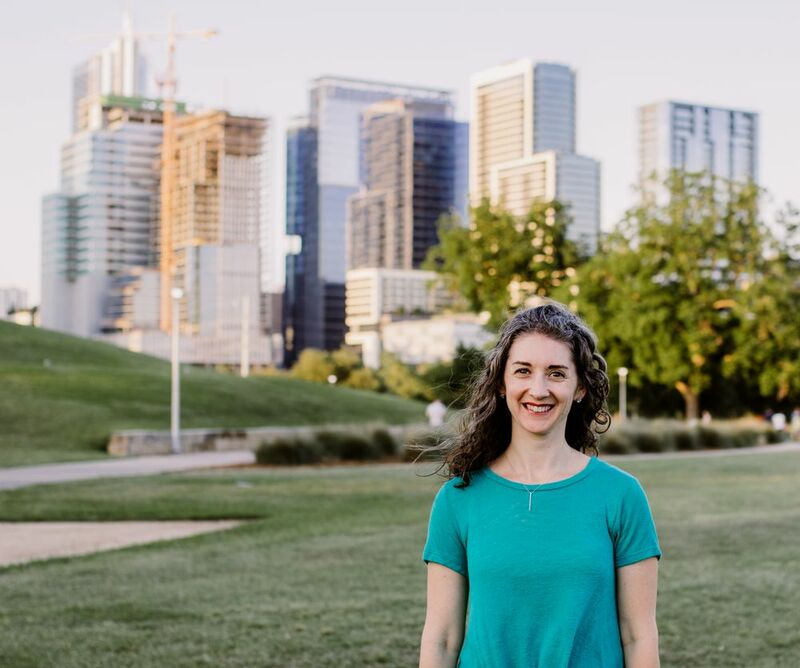 In my years of practice I have worked with children with language delays and school-aged children with articulation disorders and language impairments. Before we get rolling, let’s breaking down some of the more complicated language you may come across in your reading. As an SLP I work on improving a person’s speech intelligibility. Articulation refers to the pronunciation of sounds. Did you know that at the age of 3 we expect children to be 80% intelligible even though they should not be able to produce all their sounds correctly? Language includes what is said (expressive language) and what is understood (receptive language). This includes skills like vocabulary, following directions, and grammar. Did you know that age 2 a child should be able to follow a 2 part command? People who stutter have difficulty producing speech that is fluent or smooth. As an SLP I work on increasing fluency skills in children so they can communicate effectively. Did you know that disfluency is often considered age-appropriate until 5 years old? If you’re concerned about your child’s fluency, call me today! Sometimes this is also referred to as pragmatic language. As an SLP I work with children on using nonverbal and verbal social language with others. Increasing these skills improves communication and play with peers. 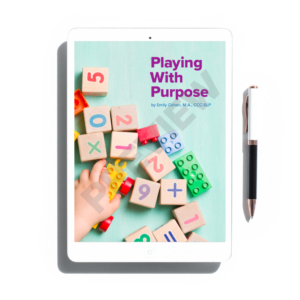 Did you know that at age 3 children should be able to play a basic turn-taking game with a peer or you as their caregiver? One of my favorite, basic turn-taking games is Candy Land. Click here if you’re interested in learning more about pediatric speech and language milestones.